Monroe Township, New Jersey like many other American towns is filled with hardworking people who work hard for their money and know the value of a dollar, which is why when they hire a carpet cleaning service to clean the carpeting in their homes or businesses or they want the very best quality service for their hard earned dollars. Most Monroe Township residents depend on the services of Allure Carpet Cleaning to meet their carpet cleaning needs. What Makes Allure Carpet Cleaning the First Choice Among Monroe Township Residents? 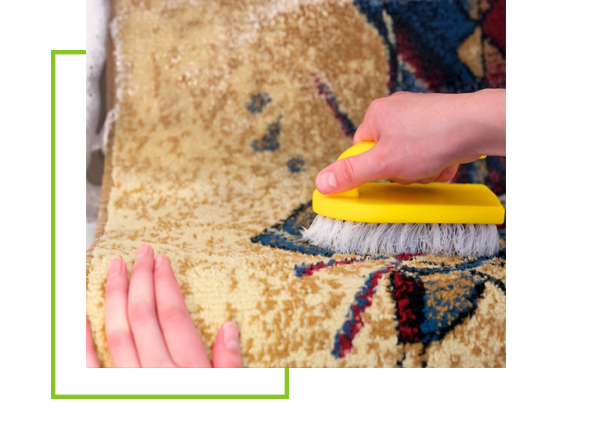 Allure Carpet Cleaning’s cleaning technicians have undergone through training, are license and insure and have certification from both the Restoration Science Academy and the Institute of Inspection, Cleaning and Restoration. Allure Carpet Cleaning knows that no matter how well trained and experienced their cleaning technicians are they can’t do the job right unless they have the right tools, which is why at Allure they use only high quality state of the art cleaning equipment. 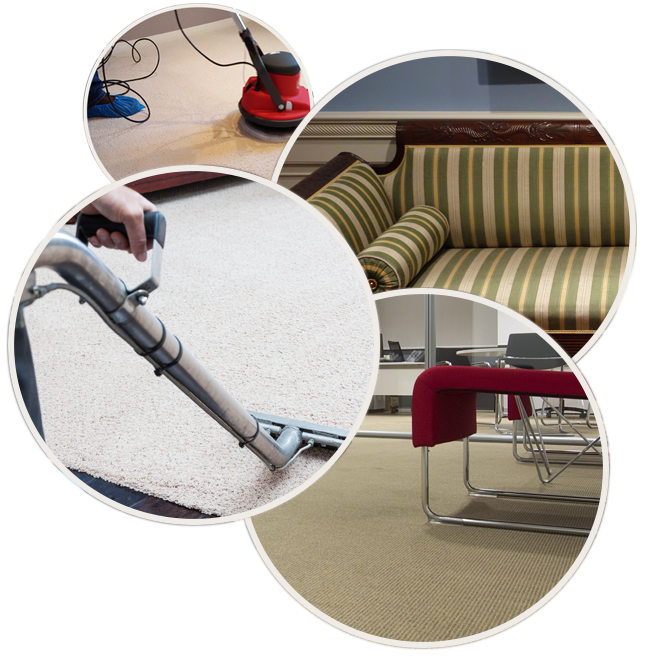 Of course, buying the best equipment is only the start, at Allure Carpet Cleaning they also make sure that their equipment is regularly inspected and well maintained in order to provide you with the cleanest carpeting possible. 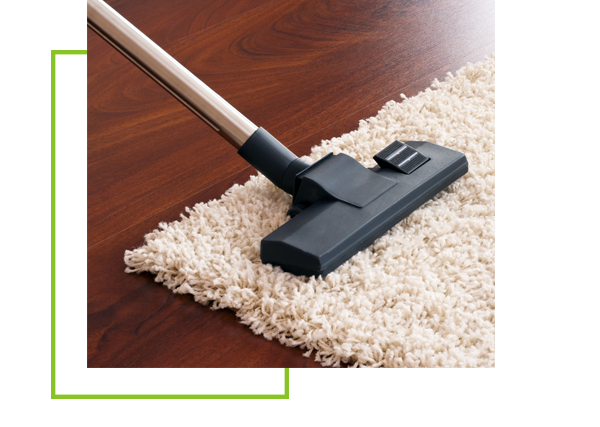 In addition to their highly qualified cleaning technicians and their state of the art cleaning equipment Allure Carpet Cleaning uses powerful and safe organic cleaning products in your home and their own. These cleaning products provides the professional clean you want without toxic chemical odors or harmful chemical residue. The folks at Allure Carpet Cleaning knows and understands that the people of Monroe Township often live hectic and busy lives, which is why they do everything they can to make using their cleaning services as convenient for you as possible. To accomplish that goal Allure keeps extended cleaning hours from 8 am to 8 pm and offers same day cleaning services for those who have last minutes breaks in their busy schedule. Whether you have a small apartment, a single family home, a business with carpeted floors or are the manager of an apartment complex Allure can clean your carpeting for you. Many people have area rugs in their home to add warmth, texture and style to those wood and tile floors, Allure Carpet Cleaning will clean those area rugs for you so you can enjoy their beauty and useful for many years to come. 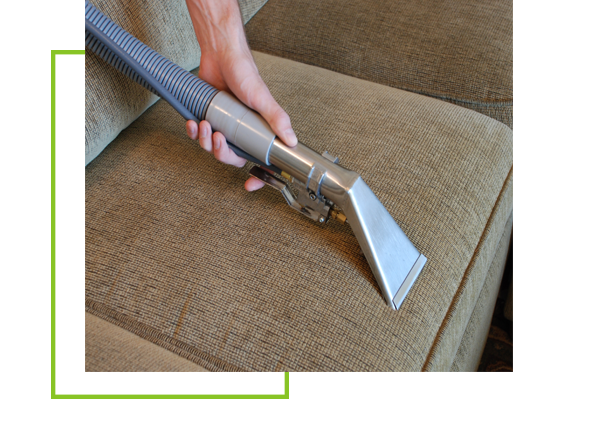 Allure Carpet Cleaning has experienced upholstery cleaning technicians that knows how to clean every type of upholstery fabric. They also clean every type of upholstered furniture from the smallest ottoman to large sofas. They also will clean those bedroom and sleeper sofa mattresses as well. New Jersey is a state surrounded by water, so it is only natural that Monroe Township has many proud boat owners. 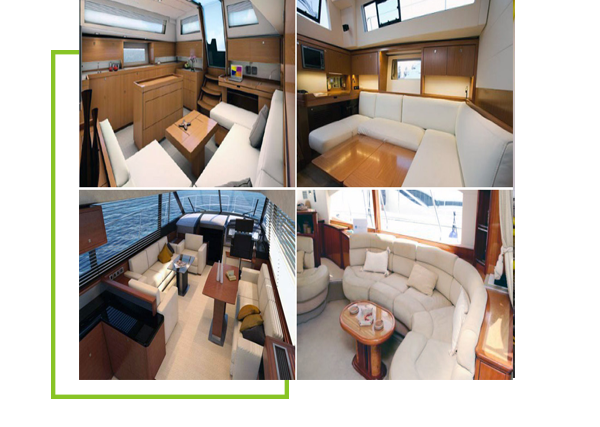 Allure Carpet Cleaning wants to help boat owners keep their boats as clean as homes so they offer carpet, area rug, and upholstery cleaning for boats. 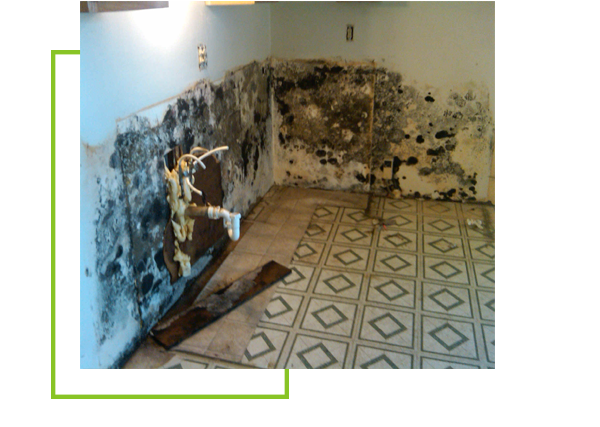 They also provide mold and mildew removal and treatment services. 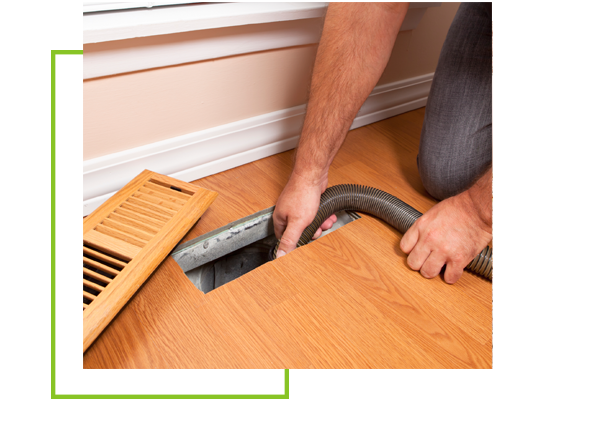 Allure Carpet Cleaning will clean your air ducts to help you keep your home’s air quality freer of dust and allergens. Mold and Mildew can lead to illness and make warm damp areas of your home looking less pristine. In addition, mold spores can become airborne where they can breathed in by family members. Allure Carpet Cleaning can remove that dangerous mold and mildew and treat the affected area to help prevent new mold and mildew growth. Leaking pipes, broken water mains, water damage can happen to any home or business for any number of reasons. 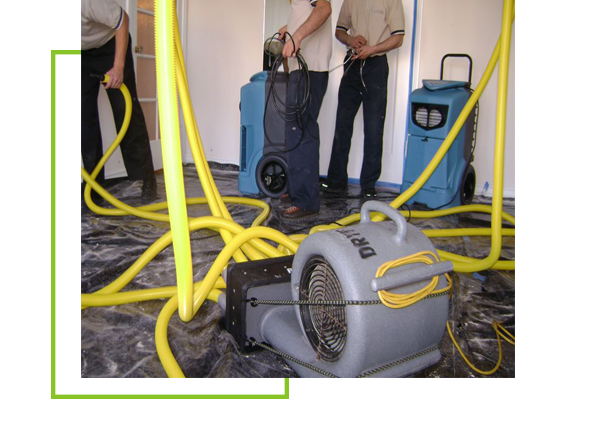 When water damage occurs it is essential that you deal with that water damage as quickly and effectively as possible. Allure Carpet Cleaning’s water damage technicians are on call 24 hours a day and 7 days a week to help you deal with that water damage the moment you discover it. They are equipped to provide the full range of water damage repair services from removing standing water through to the final permanent repairs. If you are like most pet owners you love your pets and think the world of them. However, you don’t like the stains and odors left behind when your pet becomes sick or has an accident in your home. 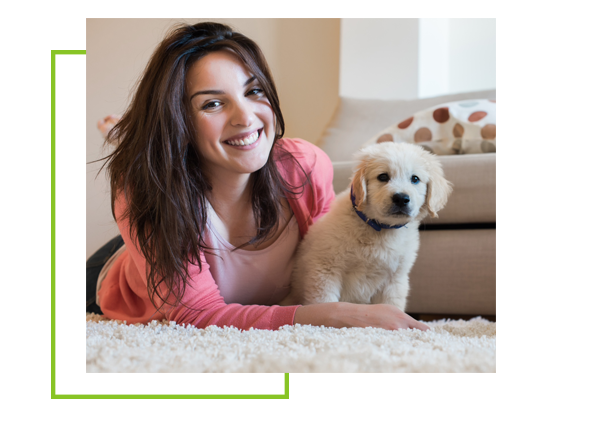 Allure Carpet Cleaning will of course remove any pet stains and odors as part of their cleaning services and will also provide this service as a stand alone service should you need to clean up from a specific incident between cleanings. 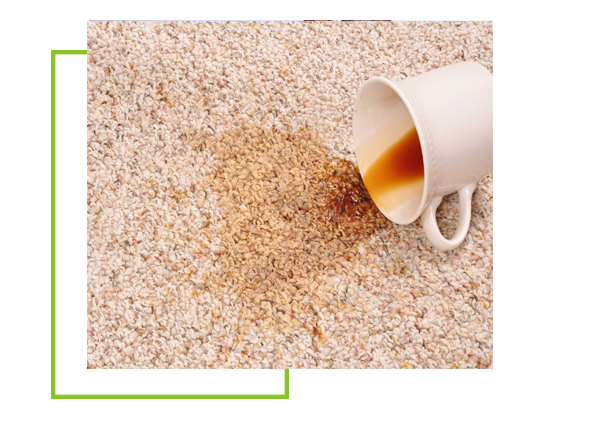 Most homes experience some spots and stains from spilled foods or drinks or dirt carried in on shoes. Allure Carpet Cleaning normally removes spots and stains as part of their carpet, area rug and upholstery cleaning services, however, they can also provide spot and stain removal as a separate service for those situations where your have a large stain or spot that you want taken care of immediately. Allure offers all potential customers a free consultation so that you can learn more about the people behind the company and ensure that cleaning services are right for you. To learn more about each of Allure Carpet Cleaning’s various services visit their website at www.allurecarpetcleaning.com or you can schedule an appointment for a free consultation or one of their services by calling 1-732-3-1-6555.